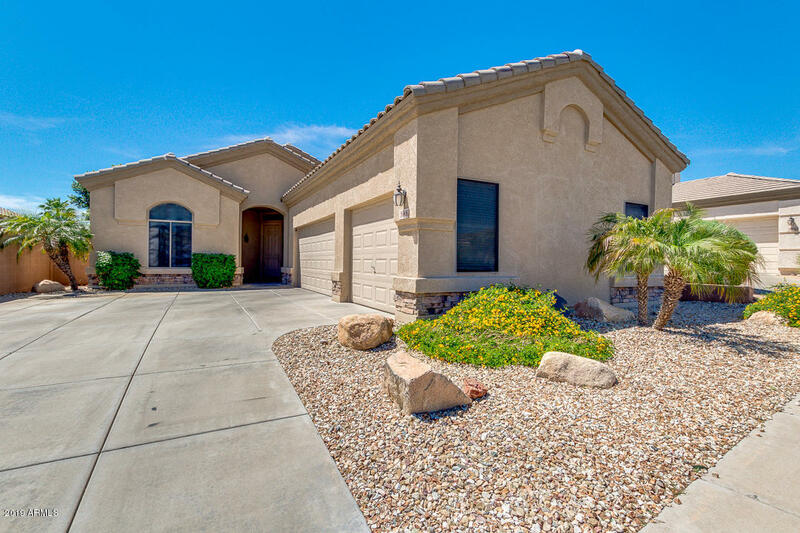 All EAGLE HIGHLANDS NORTH homes currently listed for sale in Phoenix as of 04/23/2019 are shown below. You can change the search criteria at any time by pressing the 'Change Search' button below. "Looking for a new place to call home? You've found it! Located in North Phoenix, this beautiful 3 bed, 2 bath, +den, mountainous, gated community property sits overlooking the natural desert. 3-car garage is equipped with built-in cabinets and overhead storage areas. Large plank ceramic tile in living areas, neutral paint throughout, and a fabulous kitchen equipped with ample maple cabinetry, granite countertops, mosaic backsplash, matching appliances including a wall oven, and an expansive brea"